My recent trip to Kota Kinabalu, Malaysia was supposedly dedicated to 100% food adventures and beaching. However, we couldn’t resist but to shop a little after seeing that the prices of the items we want are way cheaper compared to the ones here in Manila and because most brands aren’t available here in the Philippines. 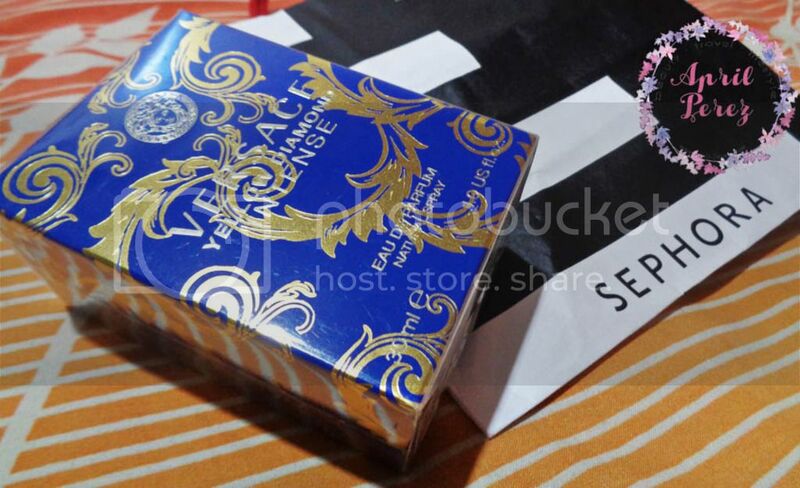 As a disclaimer, please know that I publish posts such as this to share to my readers what brands and items they can purchase in case they end up visiting the same country. I’m not here to brag. If it comes off that way to you, please leave and put your hate towards something else. 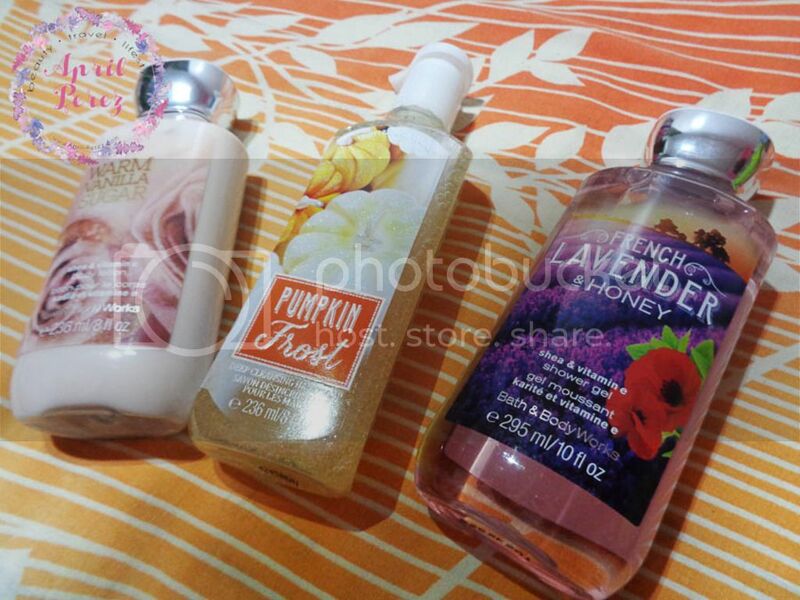 Bath and Body works in Imago was on sale so we couldn’t resist but to get some of our favorites. Who wouldn’t want to buy if you’ll get 70% discount PER item?! Also, that Pumpkin Frost hand was is to die for! My HG foundation! 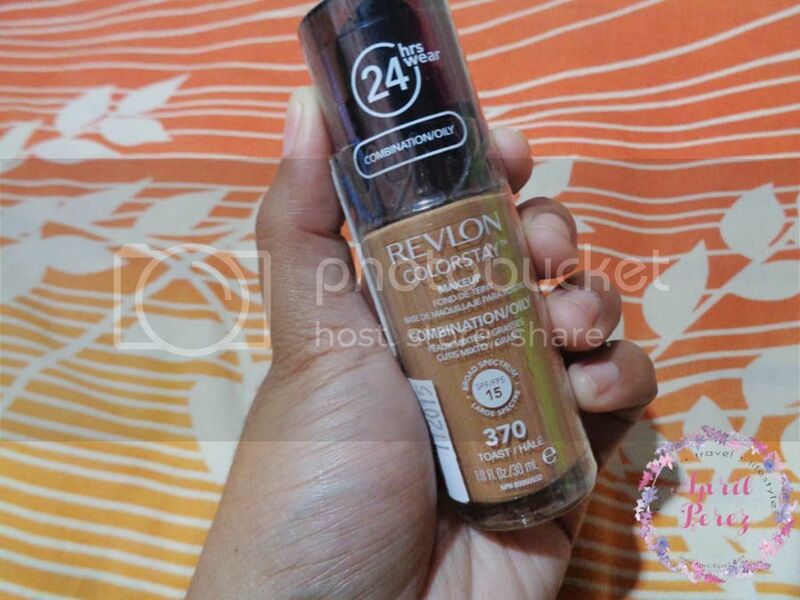 It’s been months since I emptied my Revlon Colorstay foundation and I was so happy when I saw that one Watson’s store in Malaysia carries the shade that I’m in! The last bottle I’ve had was purchased from the US and shades here in Manila is just up to Natural Tan (sometimes even lighter than that) so I’m really happy I can finally go back and use this one again. It was a struggle for me to look for another foundation that will work with my skin well. As you know, I have sensitive combination oily skin and it’s rare for me to find something that will not break me out. I just realized I don’t have a proper review of this product so do let me know if you want me to publish one. Rant: here’s what I don’t understand. Women in Malaysia were probably a bit lighter than I am (at least most of the ladies that I saw there) and yet they carry a dark shade such as Toast. However, here in Manila, I don’t understand why they carry light shades! And I’m not talking about Revlon Colorstay only, I’m talking about other variants too such as BB creams and other drug store brands. And women here tend to go darker than my skin tone! Do you ladies feel that too? What are your thoughts about this? This technically isn’t for me but I posted it anyways! 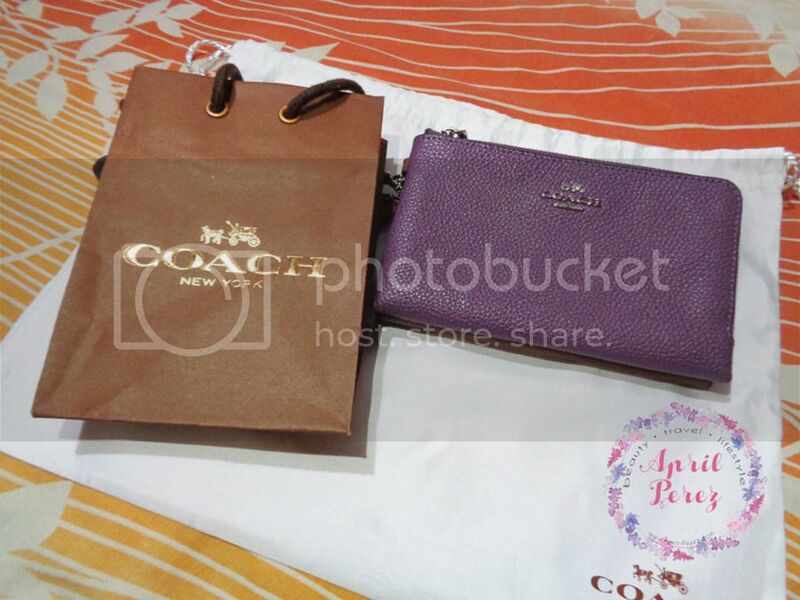 I wanted to get back the Coach wristlet that the girlfriend borrowed from me and since I prefer to use that old one instead, we got her a new one! This one’s double zipper and it came out last January (2016) as per the lady in the store and this came in 3 different colors. We got the plum and brown one. This is the Versace Yellow Diamond Intense and all I can say is that I absolutely love the smell! If you’re following me on Snapchat, you know I was a bit problematic that time since Sephora was closing in 30 minutes and I had to decide whether I should get this or not. I don’t regret buying this since we checked the price here as well as the Duty Free in NAIA and the one we got was definitely cheaper than their price! Lastly, I got this bucket body bag from Mango. 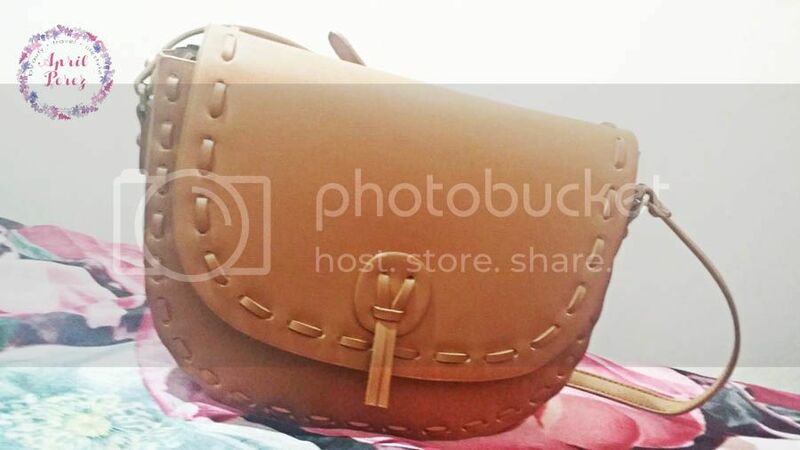 I love how it’s genuine leather and I can really tell the stitching on this is of quality which makes it durable. Have you done any shopping lately? I’d love to see your recent hauls!